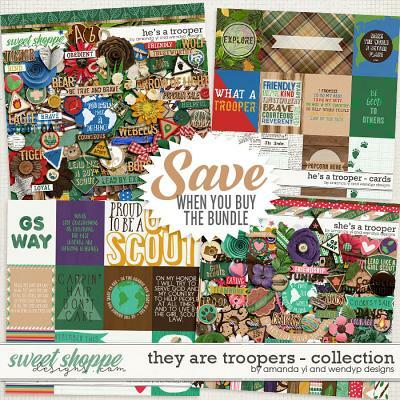 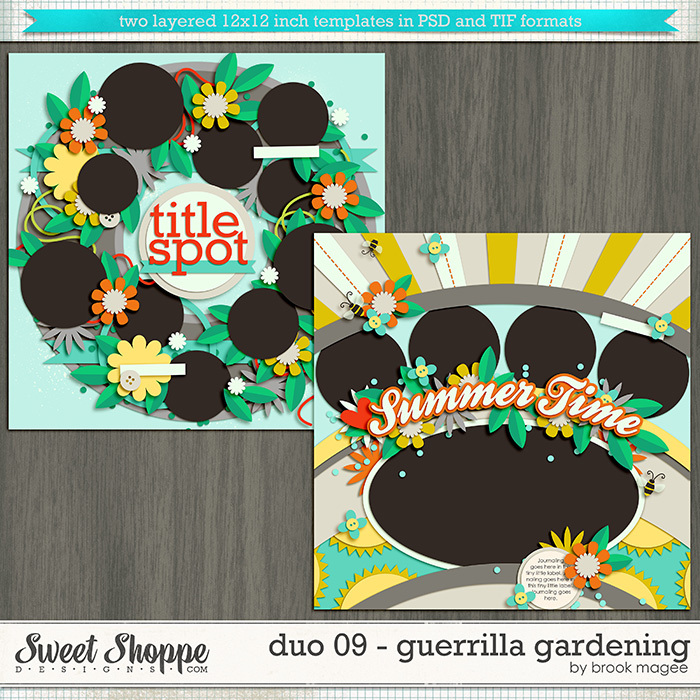 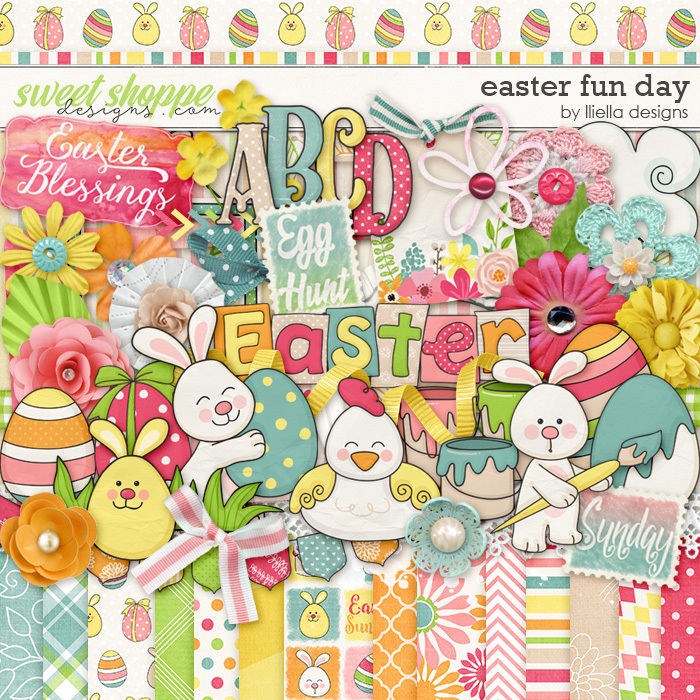 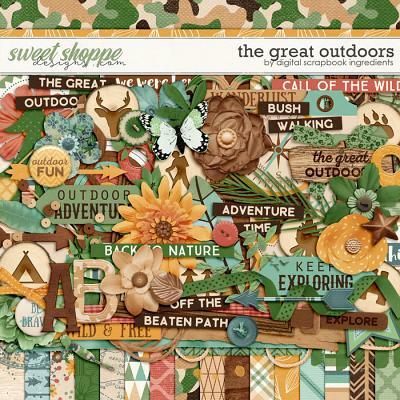 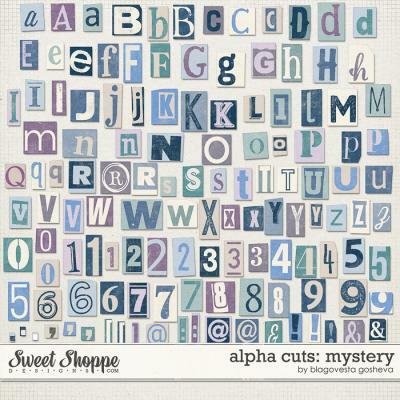 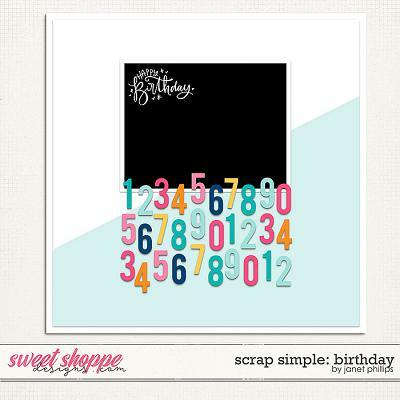 A digital scrapbooking alpha pack by Blagovesta Gosheva. 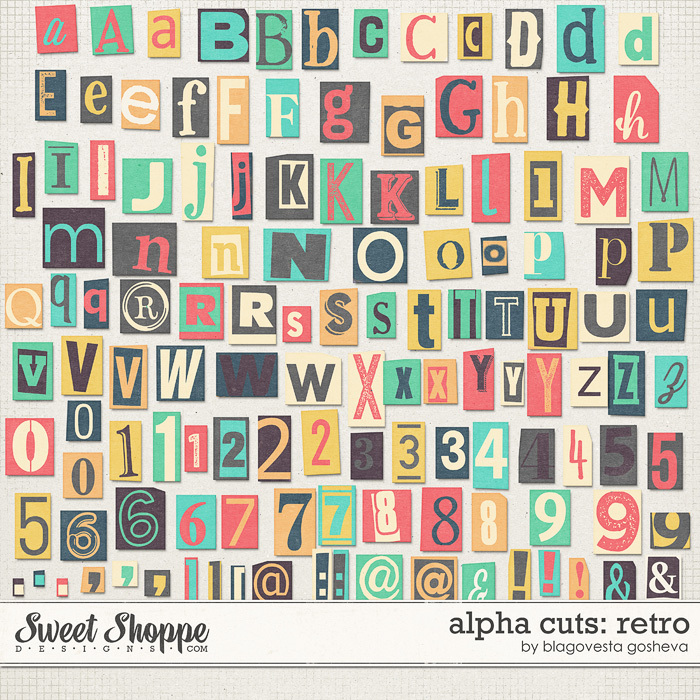 Includes one complete alpha set which contains letter A-Z, numbers 0-9 and great variety of symbols and punctuation. 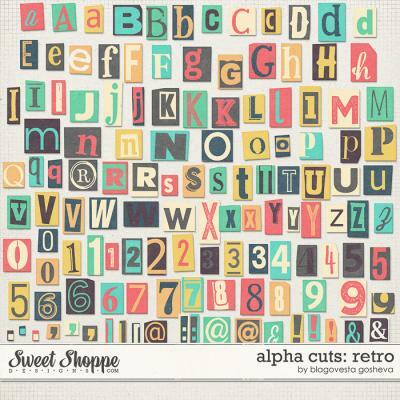 Each letter is in 3 color/shape variations and is saved in separate transparent png file.